What’s the taste of corruption? 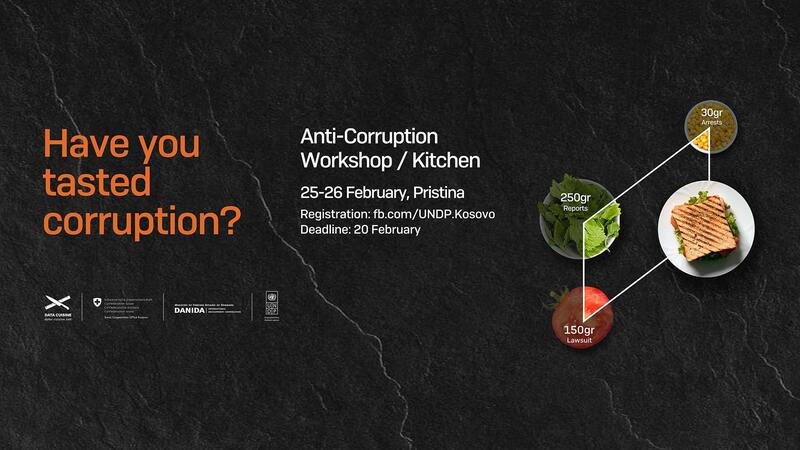 The next Data Cuisine Workshop will focus on ‘Corruption’ and take place in Pristina, Kosovo. If you have questions about it, please contact us. You want to participate? Simply register at here. Let’s find out together how corruption tastes! Corruption remains one of the most significant problems Kosovo faces today. UNPD Kosovo fights strongly to make corruption a problem of the past. We are happy to be invited by them to tell stories of corruption through data dishes that we will create during this two-day workshop on February 25-26, 2017.